Little Brewster Island is the site of the very first lighthouse to be built in what is not the USA. 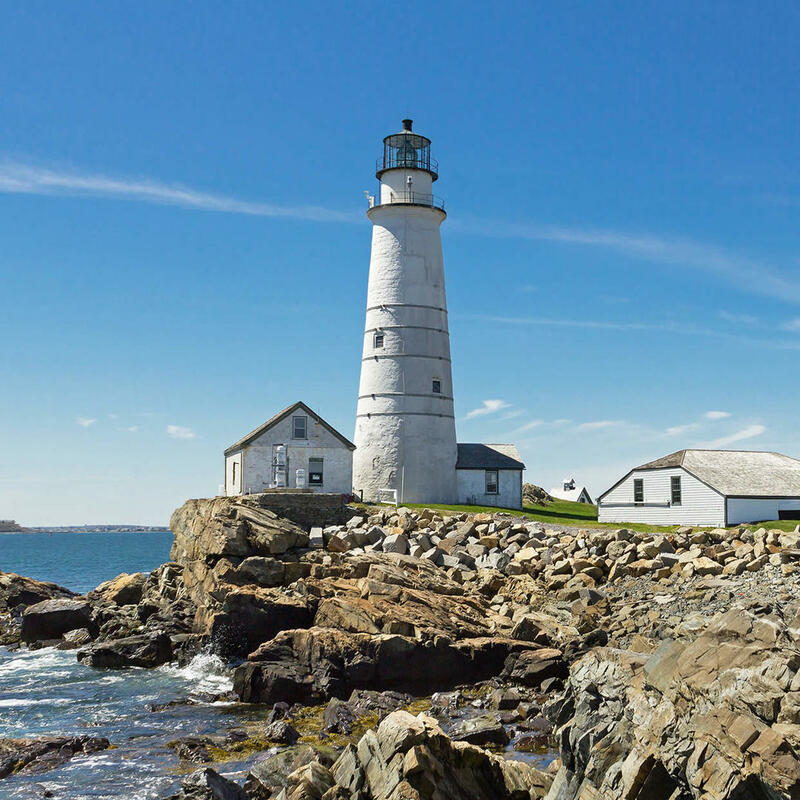 The first lighthouse was constructed in 1716 but was blown up by British forces in 1776. The successor, which still stands today, was built in 1783 - and is the second oldest operation lighthouse currently. This lonely little island still has a resident keeper who also acts as a guide for visitors.